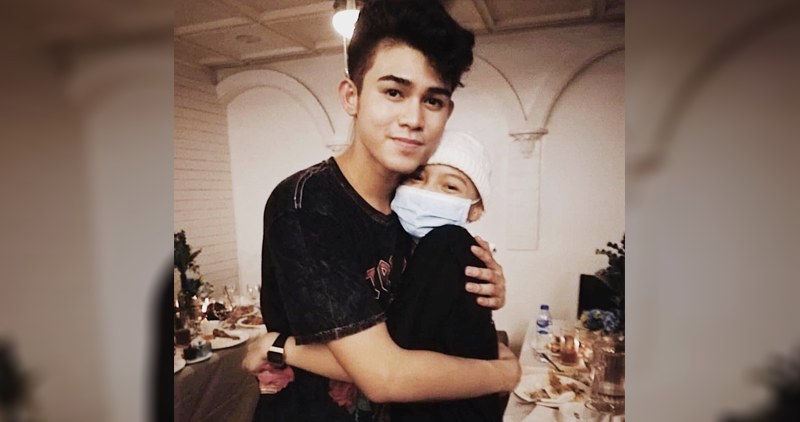 Inigo Pascual learns that his fan who happens to have leukemia has passed away today, February 6. On his Twitter account, the 21-year-old singer said that Arnie Espina, 15 years old, is already dead. “I’m so sorry my angel,” Inigo said. 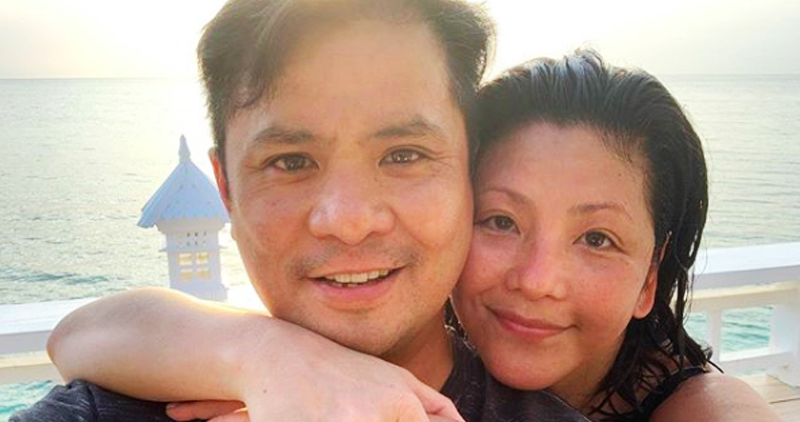 Pascual organized a benefit concert for Espina last January held at the Historia Boutique Bar and Restaurant in Quezon City. Other fans and followers sent their condolences.